This entry was posted in 2 Stroke, Kawasaki on April 2, 2016 by muzza. This bike was built out of a number of parts and special kits. 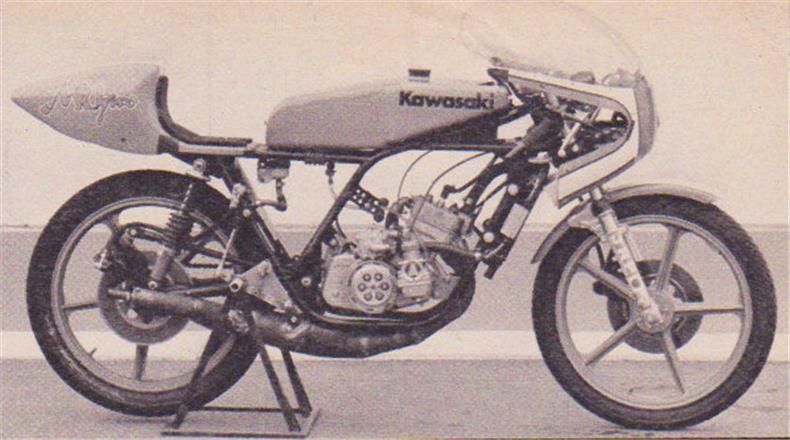 It is not a Kawasaki factory racer but a very good imitation of what could have been. The bike is based on a KH125 and uses Honda MTR body parts to a large extent. 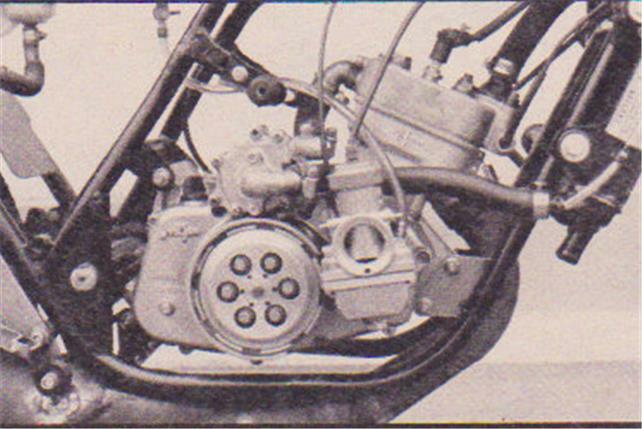 This entry was posted in 2 Stroke, Kawasaki, Motorcycles, Racing on April 24, 2015 by muzza. This entry was posted in Harley Davidson, Kawasaki, Motorcycles, Norton, Triumph, Western Australia, Yamaha on March 20, 2014 by muzza. This entry was posted in 2 Stroke, Kawasaki, Motorcycles, Off-road, Western Australia on March 20, 2014 by muzza. 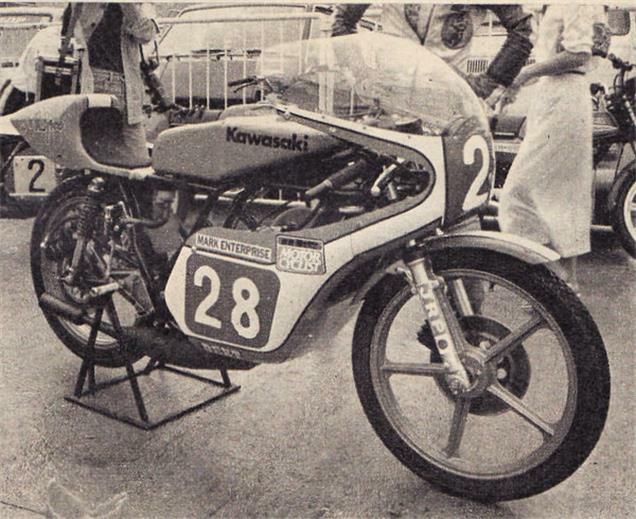 This entry was posted in 2 Stroke, Kawasaki, Racing, Yvon de Hamel on March 18, 2014 by muzza. 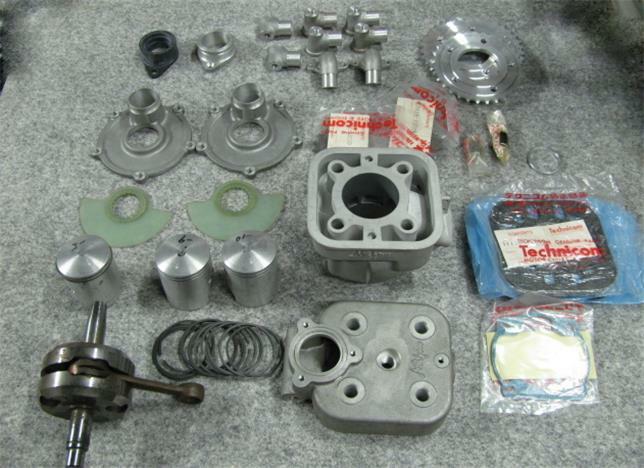 This entry was posted in 2 Stroke, Kawasaki, Motorcycles, Road on March 18, 2014 by muzza. This entry was posted in 2 Stroke, Kawasaki, Motorcycles, Off-road on March 18, 2014 by muzza. 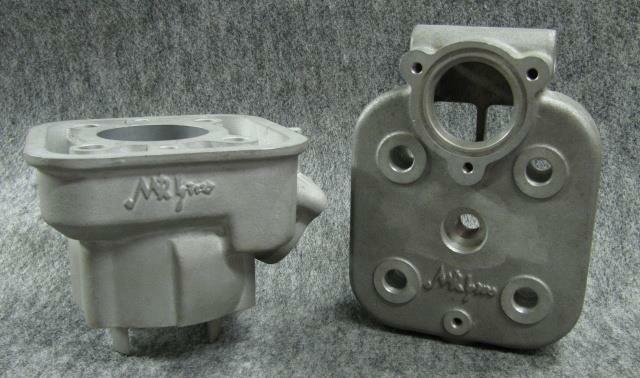 This entry was posted in 2 Stroke, Kawasaki, Motorcycles on March 18, 2014 by muzza. This entry was posted in 2 Stroke, Kawasaki, Motorcycles, Road on March 15, 2014 by muzza. This entry was posted in 2 Stroke, Kawasaki, Off-road on March 15, 2014 by muzza. This entry was posted in 2 Stroke, GP, Kawasaki, Motorcycles, Racing on March 14, 2014 by muzza. This entry was posted in 2 Stroke, Kawasaki, Motorcycles, Racing on March 14, 2014 by muzza. Mike Lane at Bakersfield California in 1970. Mike won the 500 class. This entry was posted in 2 Stroke, Dave Simmonds, GP, Kawasaki, Motorcycles, Racing on March 14, 2014 by muzza. 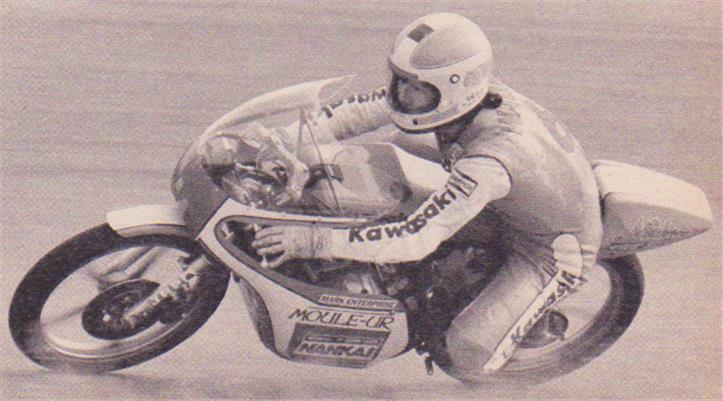 This entry was posted in 2 Stroke, Cal Rayborn, GP, Kawasaki, Motorcycles, Racing on March 14, 2014 by muzza.